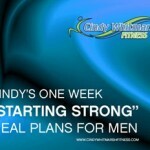 Welcome to Cindy Whitmarsh Fitness! 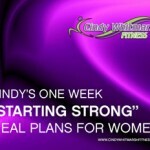 I founded Cindy Whitmarsh Fitness for those of you that are passionately committed to transforming your mind, body and spirit. My website provides access to my customized nutrition plans, training videos, supplements, products and more. Your body wants to be lean and strong! 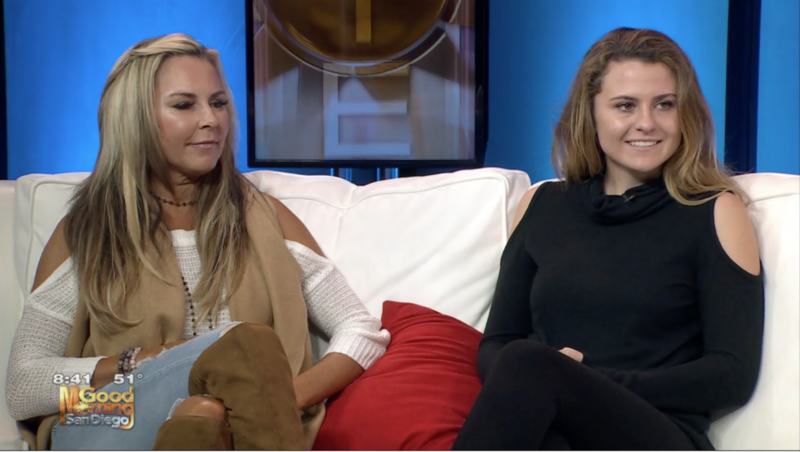 Did you know that 80% of your body’s results will depend on diet? 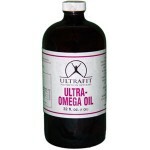 Ultra Omega Oil, 16 oz. 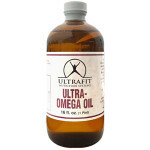 Ultra Omega Oil, 32 oz. 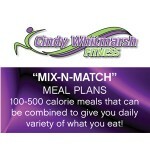 Cindy Whitmarsh Ultrafit DVD Series! !